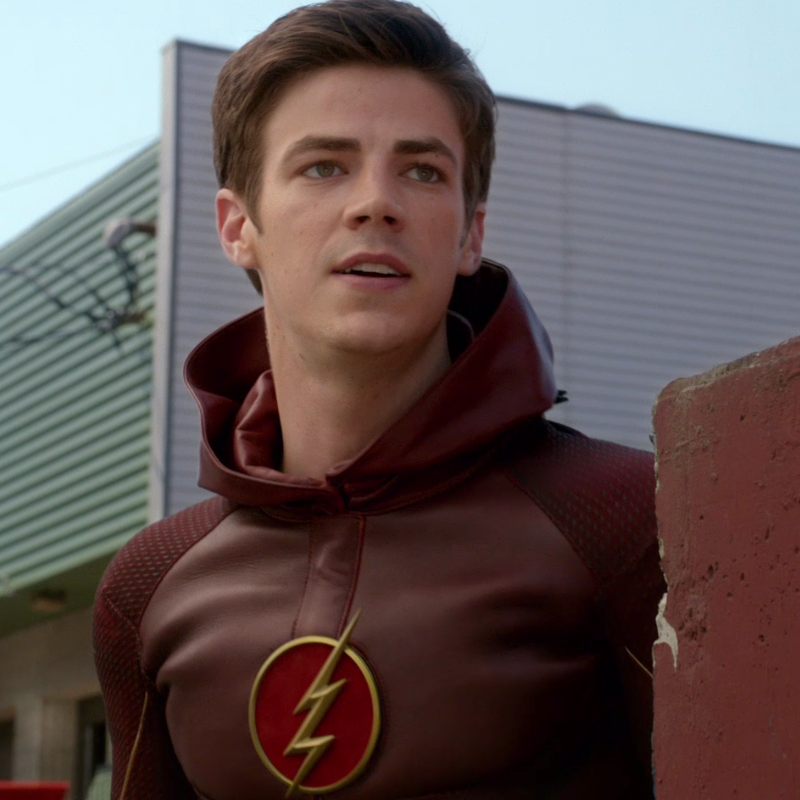 Among the many winners from the CW network at Sunday night's 2015 Teen Choice Awards, The Flash's Grant Gustin won Choice TV Breakout Star. He beat out co-star Candice Patton, Gina Rodriguez (Jane the Virgin), Yara Shahidi (Blackish), Jussie Smolett (Empire), and Yazz (Empire). Gustin was filming in Vancouver and could not make the ceremony that took place at L.A.'s Galen Center but you can see the pre-taped acceptance speech below.